An in-depth tutorial on sweatproof longwearing makeup! 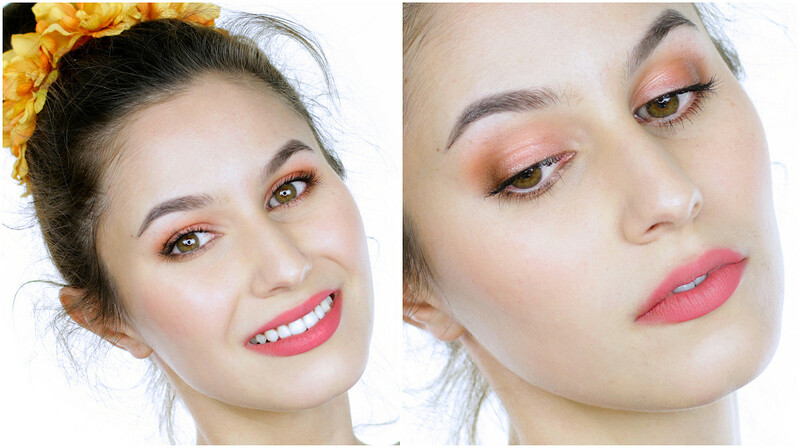 A little late for summer in the northern hemisphere but this tutorial may also be helpful for oily skin types or if you find that your makeup doesn’t last as long as you would like  Ofcourse, countless long-lasting product recommendations. 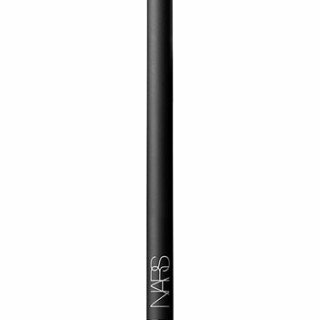 NARS – Larger Than Life Eyeliner in Via Appia (other longwearing eyeliner recommendations: MAC Pearlglide, Stila Smudge Sticks, Pixi Endless Silky Eyeliners and Rouge Bunny Rouge Long Wearing Eye Pencils. NB: On occasion, long wearing eyeliners are deemed ‘not eye safe’, the above recommendations don’t irritate my waterline but your mileage may vary). What are your favourite longwearing makeup products? Thank you for the MAC concealer on nose bridge tip. That area has been the bane of my make-up wearing life since getting specs a year or so ago. Better days beckon! Lasting Silk in #2 is about an NC12 or so. 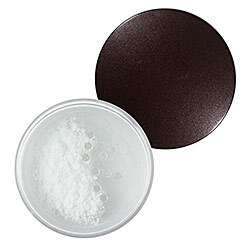 It may oxidise on you but if you have a white mixer in your collection, a small dot will bring the shade down to NC10. I love that people got the reference 😉 Makeup addicts, all of us! Hey, Karima! I thought you looked a bit white at first but then watched the video and I saw how delicately shimmery and radiant you appeared! This is an amazing tutorial, thanks for posting it! Brilliant tips! I found this video particularly helpful to me as I have oily skin and I live in Australia. I really, really like the look you’ve created! Very fun and refreshing. I can’t wait till summer’s here. I’ll have to try the PLW concealer. The PLW foundation is second to none when it comes to longevity in my experience. Do you know where I can buy the Makeup Studio mascara? P.S. Dragonfruit is stunning. I bought it after seeing your FOTD a while ago and absolutely love it! I’m looking forward to better weather here in Aus! 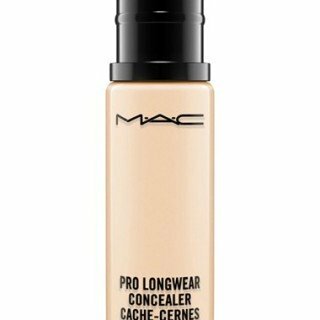 The PLW concealer can look a touch dry under my eyes but if it holds my makeup around the bridge of my nose, I can deal! 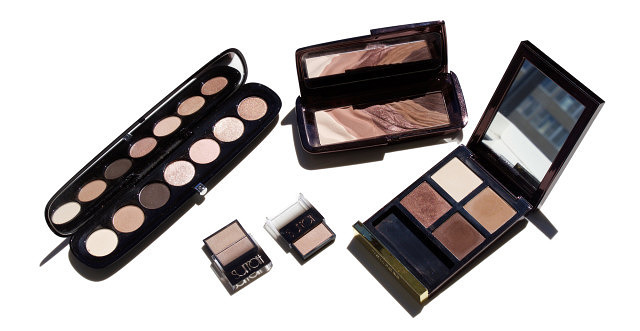 I’d love it if you would review Estee Lauder Double Wear Light someday! This video was great! Since you’ve revealed yourself to be a glasses-wearer, I would love for you to do a tutorial on makeup (specifically eye makeup) for those of us who wear glasses. Some eye looks just totally disappear behind my glasses, so some advice on how to make things pop behind the lenses would be so helpful. Hi Karima! 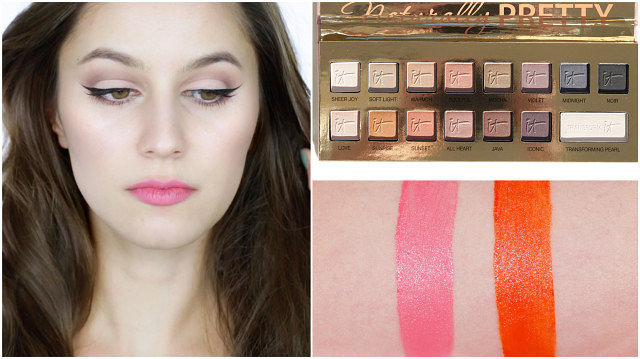 You have once again created a post about one of my favorite topics: long wearing cosmetics!! I am addicted to finding products that are long wearing. Here are some things I do when I need long wearing performance: apply a touch of powder BEFORE applying foundation (I use RBR also). Amazing increase in performance. Also, when I really need long lasting eye color, I use eyeliner as eyeshadow!!! Two great ones: Shu Uemura drawing pencils (last sooooo long) and Crayon Khol TerryBly. 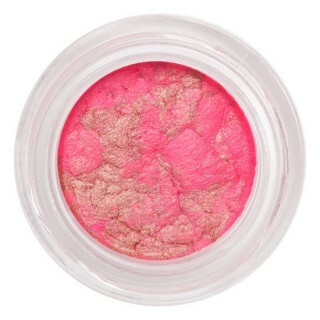 I love using cheek stains (by terry cheek to cheek), and also Sonia Rykiel blushers – wow! Eyeliner: Shu drawing pencils, and lips: Serge Lutens-both the stain and the lipsticks. I usually wear something on top of the stain because that product doesn’t change your lip texture and I need some smoothing!! I find the powder under foundation trick works for me some days, and not so well on others. Strange huh! I do find that the Shu Drawing pencils work better if I sharpen first. But usually one twist in the sharpener is plenty. I would love to know your thoughts on the Chanel Les Beige. I like Les Beiges powders! 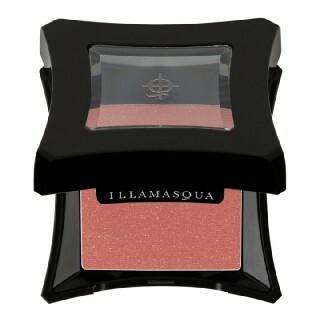 They’re similar to MAC Mineralize Skinfinish in coverage (rather minimal) but the formula is a bit creamier. I don’t think they provide great longevity if you have oilier skin but a good option for dryer skin types. Thank you so much for doing this video. I really enjoyed it. Do you have any primer recommendations for someone with oily skin? As effective as physical sunscreen at extending the wear of foundation, it’s not ideal for night time events that involve flash photography. Do you think the UD spray by itself is sufficient? Have you tried the Becca matte primer? 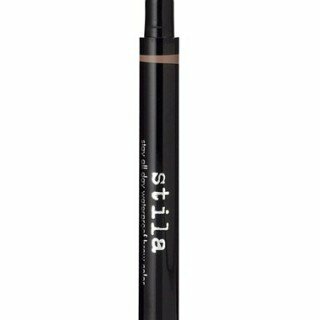 SO MATTE, you have to blend the product rather quickly because it has a rubberised finish and makeup adheres very quickly. The Rouge Bunny Rouge Matte Primer is a similar concept. 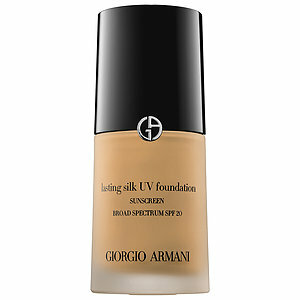 I think a suitable primer + a long lasting foundation + setting spray is your best bet. 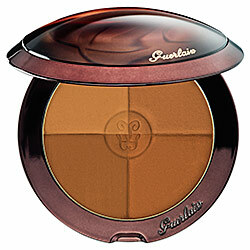 Tackle the longevity through various products, just keep the layers thin and well blended. You are so amazing at perfecting the minimal yet sophisticated look. 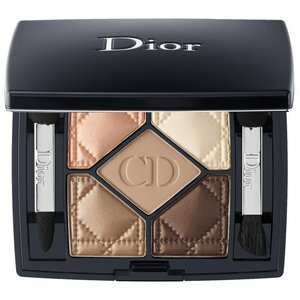 I’m still upset that Dior quint is discontinued. How dare they! Not sure if you own the quint but if you don’t, not a worry 🙂 It’s nice but not groundbreaking. The Kiko Stick Eyeshadows or the Kiko Shock Cream Eyeshadows (mousse formula)? 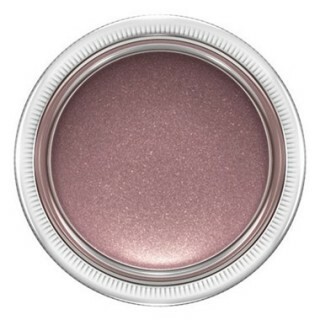 The latter is not like the TF shadows, it has a very strong setting power so provides a more foiled finish as opposed to the TF, which have a glossy finish. I purchased it online, I think it was bobodave.com? Karima! Your blog changed my life as we have the exact same tone. What shade are you in Double Wear? Thank you! Do you mean Double Wear Light? I used to wear Intensity 2 but I’m deeper now than I was then.